Congratulations! You’re taking the first step in becoming a B-Stock buyer. 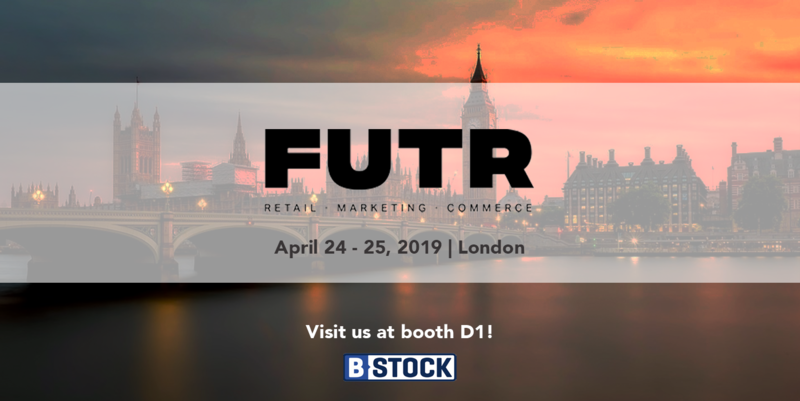 Our buyers love B-Stock because we offer direct access to returned, overstock, and other liquidation inventory from nine of the top 10 U.S. retailers (along with hundreds of others) all in one place. 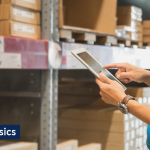 Our B-Stock Sourcing Network includes 40+ marketplaces where you can source bulk lots of returned and excess merchandise – ranging from pallets to truckloads – from retailers like Costco, Target, Walmart, Wayfair, Macy’s, Amazon, The Home Depot, QVC, Walgreens, and GameStop. Categories include apparel, footwear and accessories, books, movies and music, cell phones, computers, equipment and software, consumer electronics, furniture, home and garden, groceries, health and beauty, jewelry and watches, toys, kids and baby, TVs and more. Sounds cool, right? We think so. 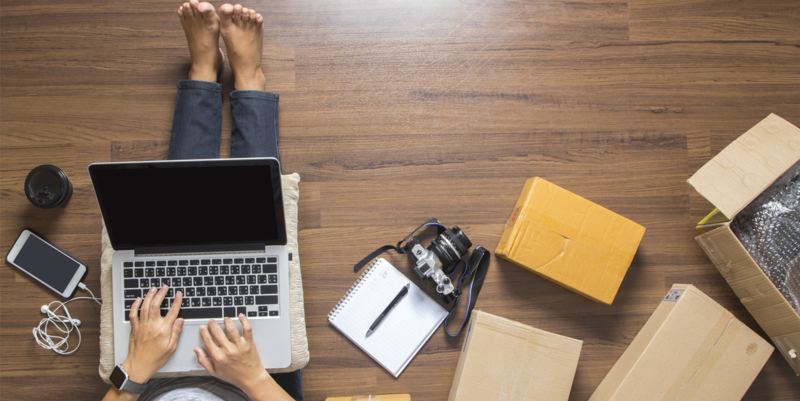 Let’s cover some basics to get you on the road to reselling. To begin, we suggest scoping out all of our marketplaces and deciding which ones fit your inventory needs. Please note, at this time you must apply separately to each marketplace since each retailer has its own approval criteria. All marketplaces have an “APPLY” button at the top of the webpage that will take you to an online application form. You will need to fill out the required fields, attach your resale certificate and click the submit button. A resale certificate shows proof that you intend to resale the inventory you purchase. For more information on this, visit our blog post Buying Basics: Resale Certificates. You will be notified within one business day if your account is approved for that marketplace. More good news? There is no cost to apply to any of our marketplaces. 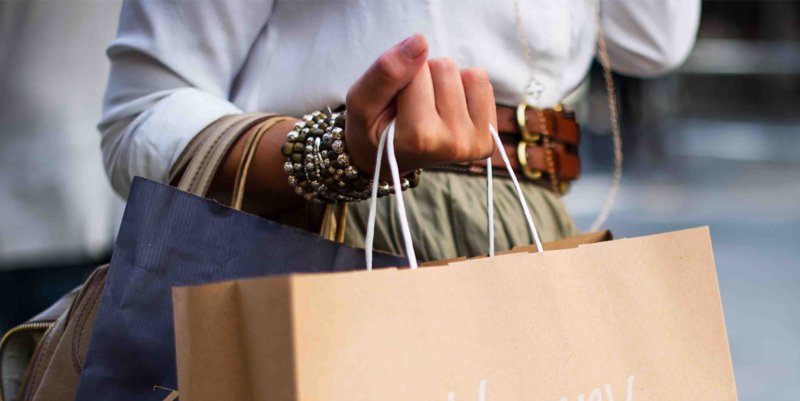 In terms of finding inventory, you’ve come to the right place! 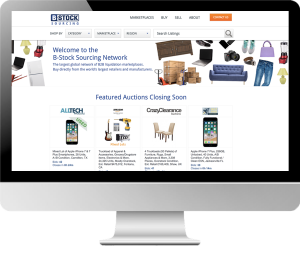 Our Sourcing Network is your one-stop shop for bidding on bulk lots of inventory across product categories, quantities, and conditions. At any given time there are 1200-1500 auctions open for bidding with the ability to search by category, marketplace, or region. Keep in mind by purchasing through B-Stock’s online network of marketplaces, you are buying directly from the retailer or manufacturer. 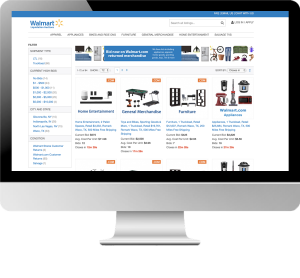 For example, if you visit the Walmart Liquidation Auctions marketplace, you are purchasing lots directly from Walmart. While B-Stock helps facilitate the transaction, we don’t buy, handle, or transport the merchandise. There is no middleman involved and because it’s an online auction environment, there are no price markups. With B-Stock, you will have access to a dependable, steady stream of inventory to keep your customers happy. Note the message near the top of the page that will tell you if your bid is high enough to become the current high bid. If not, you may want to increase your bid. For each bid you enter, you will receive an email confirmation that your bid was successfully placed. Additionally, you will receive email notifications if your bid is winning, lost, or won. For your convenience, we offer ‘proxy bidding’ to our buyers; as well as, ‘popcorn bidding’ to keep the bidding process fair. 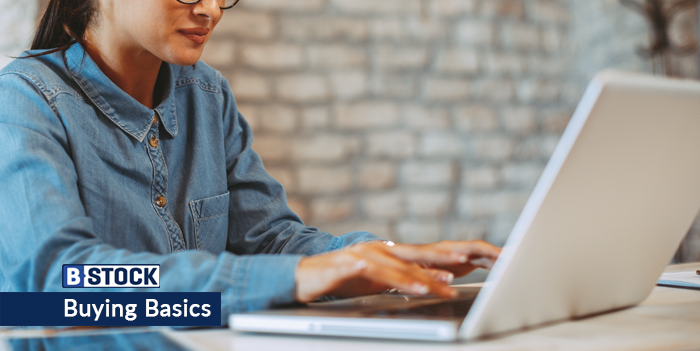 To learn more about these bidding terms, please check out our article Buying Basics: Online Bidding for Beginners. B-Stock considers all bids to be binding legal contracts. Please bid very carefully. If you wish to cancel a bid, please know that a cancellation fee may apply and a note of it will be made in your record. Please note, that if you continue to cancel bids, you run the risk of being denied on the marketplace.